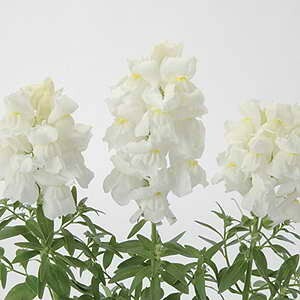 Antirrhinum Floral Showers White, along with Antirrhinum Coral Bicolour and the taller Antirrhinum Sonnet Rose. Create a stunning display easily with these three individually packed items. 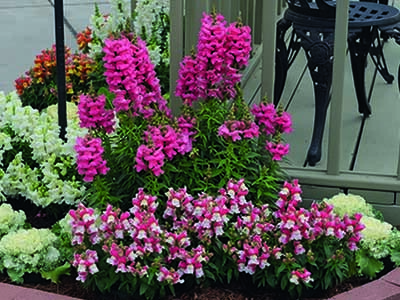 Most antirrhinum are boldly painted in bright colours, Twinny Appleblossom offers soft, suffused colour. First ever to be released dwarf, double flowered antirrhinum! 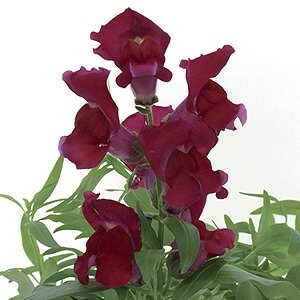 Most antirrhinums are boldly painted in bright colours but in addition, Twinny offers soft, suffused colour, beautifully blended to create a magnificent and inspirational display. 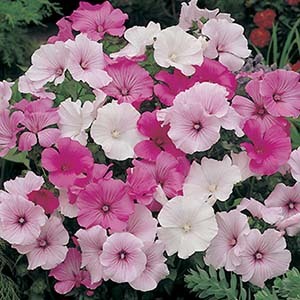 Excellent for bedding, borders and cut flowers. Dependable and great value. Also known as Snapdragon. 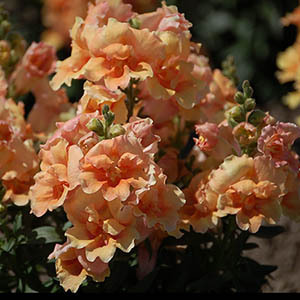 Delightful Peach Shades of this fantastic dwarf, double flowered antirrhinum. 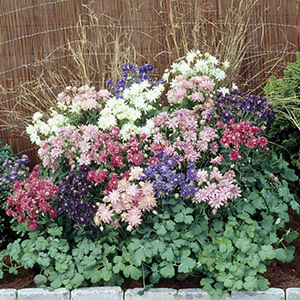 Twinny White will make a magnificent single colour border, or blend in equally well with the other Twinny colours available. Clementine Mix has lovely double and semi-double blooms. Excellent colour range. Sow in summer-autumn to flower in spring. 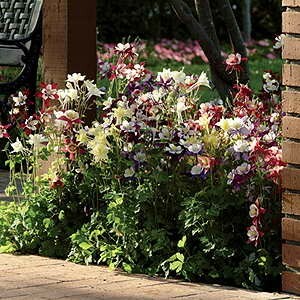 A true garden aquilegia, multi-stemmed plants with exceptional garden performance. The final result - abundant large blooms with vibrant colours. 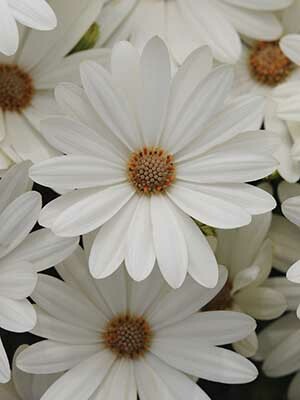 Makes a stunning landscape plant.